Playing videogames has become a key strategy for coping with stress, a study of millennial gamers has revealed. 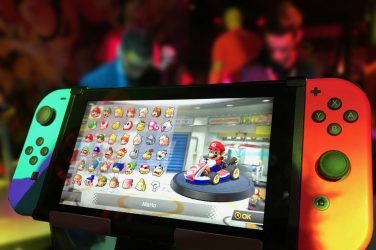 Researchers who quizzed 1,000 gamers on their attitudes to gaming found 55 per cent play videogames because it helps them to unwind and relieve stress. And 47 per cent think performing well in a game has a positive impact on their lives outside of the screen, allowing them to look upon other aspects of their lives more positively. And half said they see the value in gaming as a method of escapism to help them deal with daily work pressures. Luke Hales, general manager of the Dave TV channel , said: “We’ve loved watching stars come together and unleash their competitive sides across the three series of Dara O Briain’s Go 8 Bit to date. Dave surveyed 1,000 gamers aged 18 to 30 ahead of the brand new series of Dara O Briain’s Go 8 Bit, which returns Monday 12th February at 10pm. 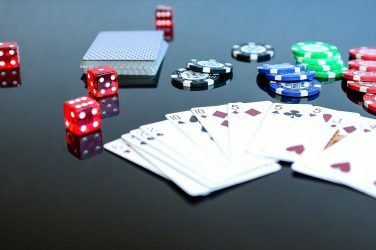 The results of the study show gaming as a social pursuit, with three in five of those surveyed playing specifically to join friends or an established ‘clan’ to play with. It also emerged the average gamer has made three friends through gaming, either through playing together or in the surrounding community and culture. Sixty per cent of those surveyed consider gaming a key component of their social life. And almost a quarter believe they have made more friends through their interest in gaming than through any other area of their life, making it their core social outlet. The study also explored other potential benefits of gaming, such as improvements to mood, reflexes and social skills. A third of gamers play for the sense of achievement or accomplishment it gives them. And 42 per cent said they feel at their happiest when they are performing well in a videogame, receiving a greater rush from their victories than comparable achievements in real life. 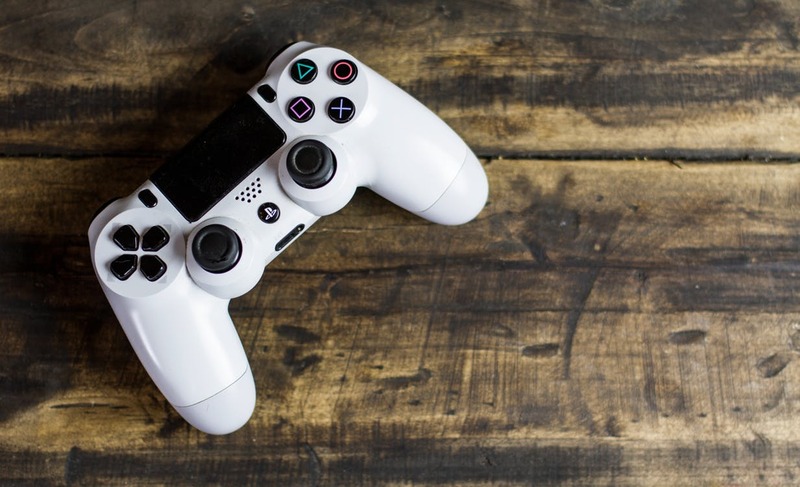 Another 27 per cent believe playing video games has helped them to process or deal with a mental health issue or concern. Thirty seven per cent agree playing a game online with other people has helped to increase their levels of confidence. One fifth think playing games has helped them to hone their problem-solving abilities, and 28 per cent believe their hobby has made a positive impact on their reflexes and coordination. To aid their immersion in the game, and to lose themselves more easily in the activity, one in four gamers make their player avatar look as close to their own likeness as possible in role playing games. Twenty per cent think Action & Adventure games are the easiest genre of games to get immersed in, followed by Puzzle games and Role-Playing game. Games in the Action & Adventure category were also considered the best to help relieve stress, followed by Shooter games and Puzzle games. Hales added: “For those looking for support, gaming as a hobby can offer a confidence-boosting sense of achievement which may be lacking in other aspects of their lives. * Season 3 of Dara O Briain’s Go 8 Bit launches Monday 12th February at 10pm only on Dave and is available to preview now on UKTV Play.